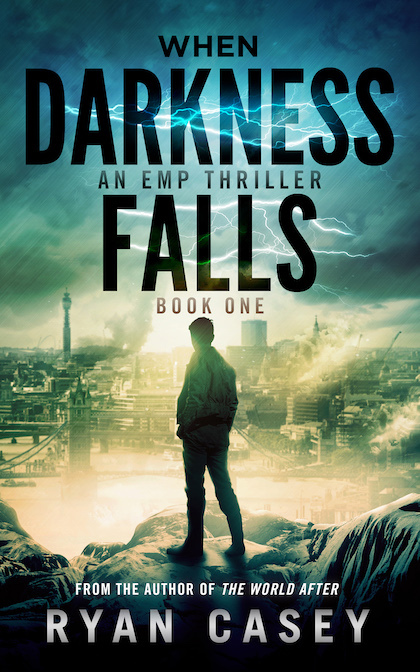 Alex Glover is on his way home from a horrible interview when an even bigger disaster strikes: a cataclysmic EMP event unlike any the world has ever seen. The power is out. Communication is impossible. People are suffering. And panic is tightening its grip. 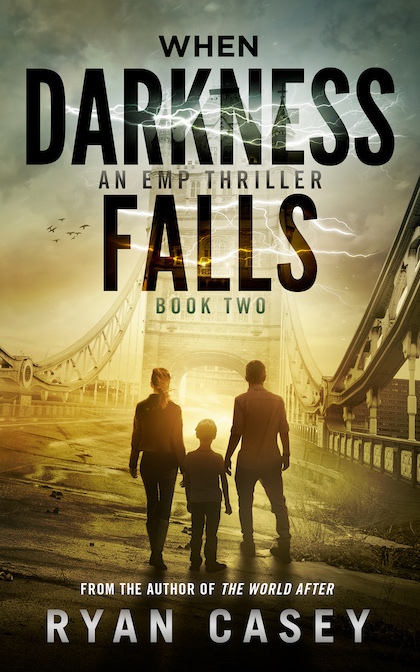 Now, stranded miles from his wife and son, Alex is forced on a treacherous journey home across a landscape that is growing ever more dangerous by the minute. 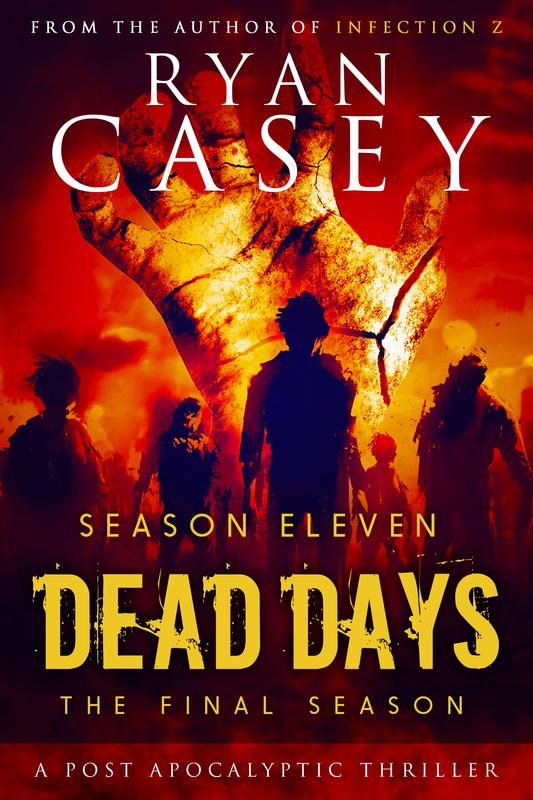 He must battle the rapidly changing elements and opportunist looters if he is to make it back to his family, using all of his basic survivalist knowledge in the process. 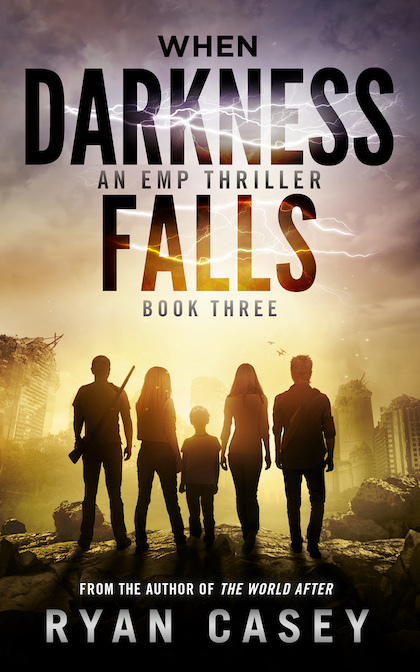 With complex characters, rapid pacing and unexpected twists and turns, When Darkness Falls is the first book in a new EMP survival series from Ryan Casey, and is sure to delight fans of the genre.